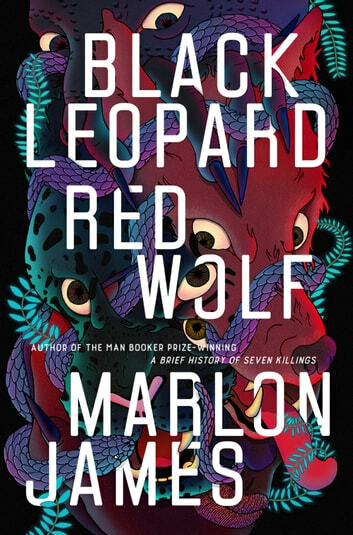 The epic new novel from Marlon James, the Man Booker Prize-winning author of A Brief History of Seven Killings:an African Game of Thrones. I tried so hard, but just couldn't find my way through. I am not a stranger to challenging text, but this was too much. This may be a work of brilliance, but not for me. I gave up at about page 50. Sorry but I could only get through 62 pages. The general introduction to this book is misleading. Really regret this purchase. 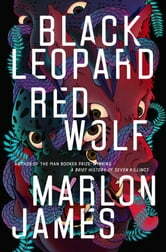 I think when it is recommended by Kobo the overall critique good and bad should be stated.